Every masterpiece starts with the perfect canvas. A blank, clean, smooth layer on which to create – the perfect starting point for something as unique and wonderful as fine art. At Precision Skin Institute, a full-service medical, surgical and cosmetic dermatology center in Davie – we view your skin as that canvas. And we do everything in our power to create a personal masterpiece all your own. For two years, Precision Skin Institute has helped patients achieve their dreams of achieving healthier and more beautiful skin. From keeping your skin free of harmful skin cancers to offering the most advanced and cutting-edge lasers for skin rejuvenation in the industry – we leave no stone unturned when it comes to your skin. So for that perfect blank canvas on which to work, we trust the gold standard in laser skin treatments: the fractional Co2 laser known as the CO2RE by Syneron-Candela. A treatment with the CO2RE laser is what your skin seeks if you’re looking for the best skin rejuvenation treatment in Fort Lauderdale – hands down. 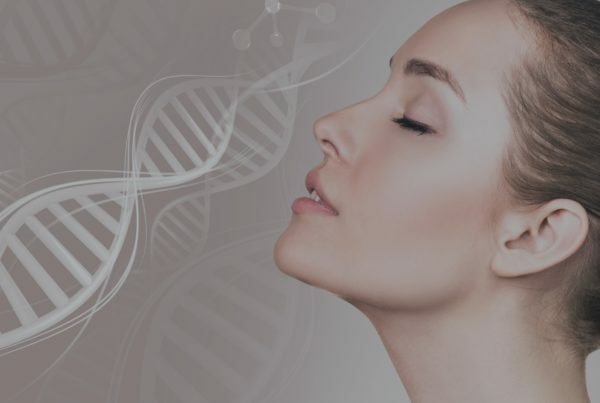 CO2RE is the versatile fractional CO2 system that enables you to precisely target and effectively treat the skin’s surface, middle, and deep dermal levels. It works by utilizing energy from light to stimulate collagen production. This happens when the dermis layer of the skin is stimulated, and improves the tightness and overall look of your skin, by giving it a brighter and more youthful glow. It also helps undo all the damage from years of sun exposure, plus whatever effects the pollutants in our environment have on our skin. If you’re looking for a blank slate – a canvas as clear and pure as the days when you couldn’t even force a wrinkle or age spot of you tried – consider this skin-perfecting laser Da Vinci’s paint brush. 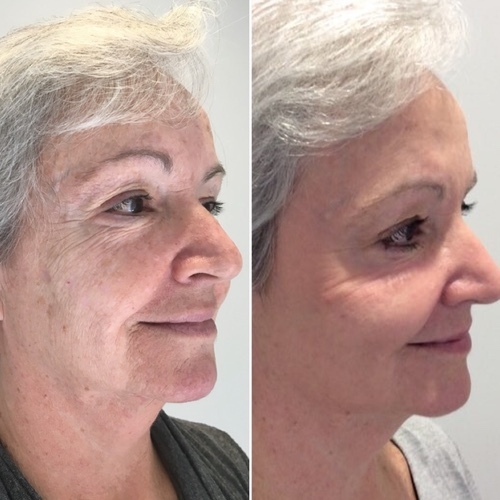 Also considered a resurfacing laser peel, this fractional Co2 treatment is also known as an ablative treatment and is common for people aiming for dramatic, permanent changes in their skin. These permanent changes include treating acne scars and post-surgical scarring, textural changes from sun damage and deep wrinkles, all while stimulating skin regeneration and rejuvenation. 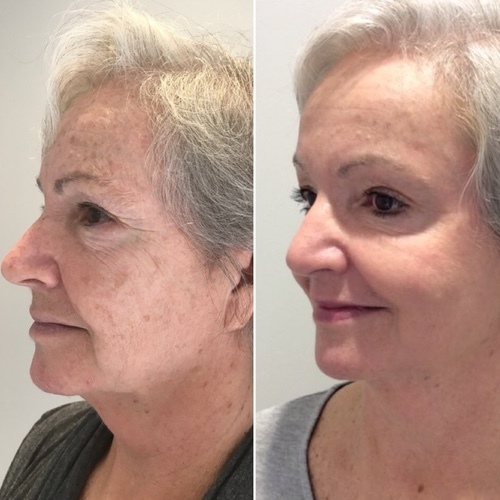 While there are many lasers on the market boasting similar effects and results, none of them are delivering these results as quickly, or with as little pain as the fractional laser treatments at Precision Skin Institute. Fractional ablative treatments, an energy-based device that uses radio frequency to deliver its magic, produces thousands of tiny columns or micro-beams of energy creating areas of treated tissue surrounded by untreated tissue. This mimics the results obtained with the more aggressive carbon dioxide ablative procedures, but without the risks and prolonged healing time or potential scarring. Fractional treatments help remove surface imperfections and significantly reduce the appearance of fine lines and wrinkles. In just 5-10 days, you can expect your skin to be a museum-worthy masterpiece. And with this masterpiece, you now have the perfect canvas for other treatments. To learn how you can get the perfect skin-canvas of your dreams, or to book your appointment for a consultation with one of our Precision Skin Experts, contact us today!